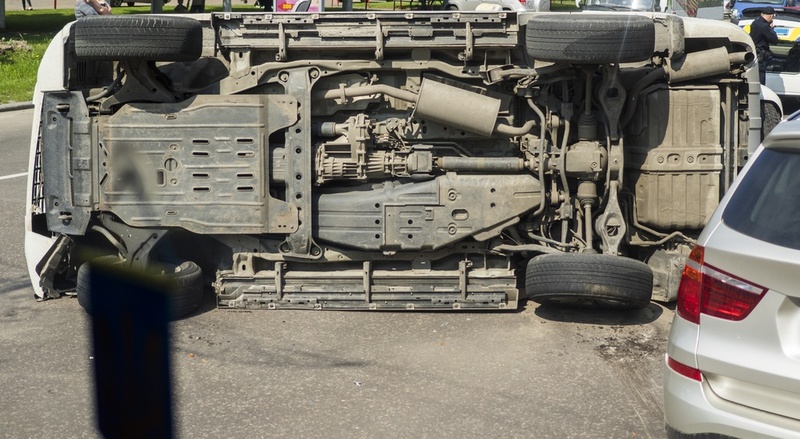 Serious or Fatal Car Accidents in Houston - The Gerardo Cantu Law Firm, P.C. Serious car accidents can significantly change the lives of victims and their families. Long-term care, medical costs, lost wages and loss of enjoyment in life are just some of the effects injured victims must endure. The Gerardo Cantu Law Firm, P.C., is committed to helping seriously injured clients recover the compensation they need and deserve. With more than 12 years of experience, Gerardo Cantu has the knowledge, skills and resources to investigate your case. Contact us for a free consultation. You pay nothing unless we win your case. At The Gerardo Cantu Law Firm, P.C. in Houston, Texas, we handle all serious and fatal car accident cases on a contingency basis. What makes an auto crash serious? The injuries. Our clients suffer anything from traumatic brain injuries to spinal cord injuries to burn injuries from gas tank explosions. We also represent families mourning the wrongful death of a loved one due to a devastating car wreck. We understand these injuries and the impact they have. We work with medical experts, investigators and other specialists who can attest to the short and long-term damage our clients suffer. We then build the case into a compelling story that effectively portrays the significant impact of the injuries and makes a persuasive argument toward recovering proper and just compensation. We don’t accept excuses for negligent behavior. Whether you suffered injuries or the death of a loved one in a drunk driving car accident, as the result of careless driving or simply because of a driver’s failure to keep his or her eyes on the road, we will hold the negligent party accountable for his or her actions. We begin working immediately to recover what you deserve. Contact us for a free consultation: Call us or send us an e-mail. Get in touch with us today to discuss your serious car accident case with an experienced Houston car accident attorney.